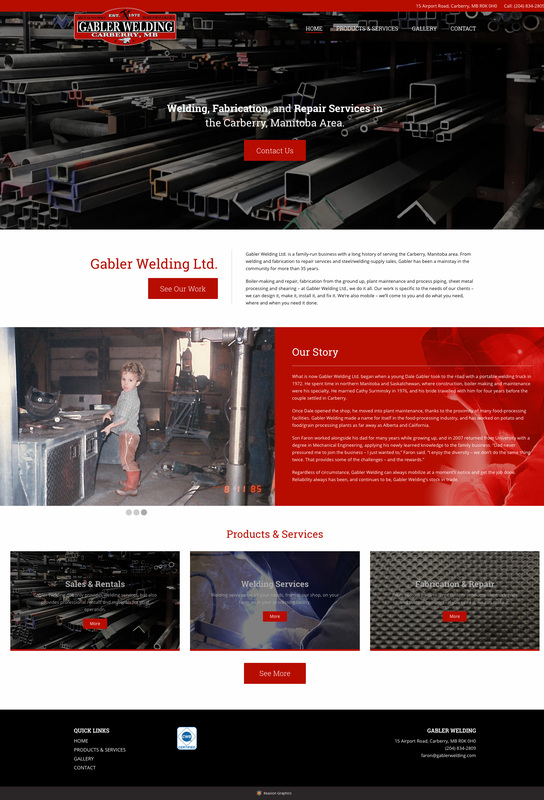 You’d be surprised how many businesses dealing in the trades do not believe in a website – Gabler Welding in Carberry, MB felt different! 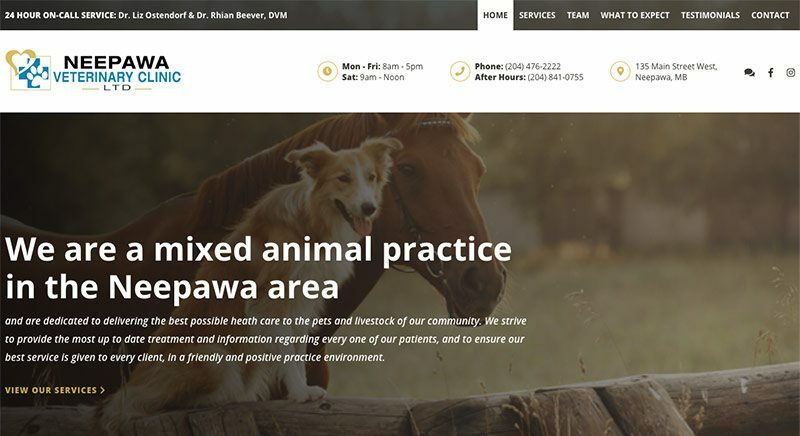 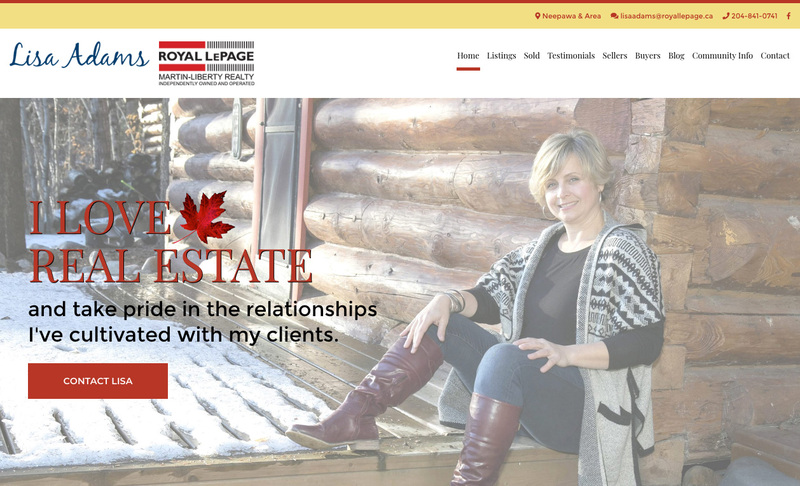 This is an example of a small and effective website displaying what they do, but also where they come from and their history in Carberry, MB. 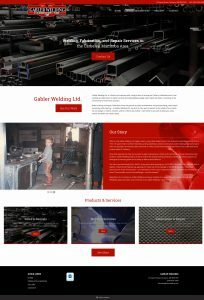 Not only does Gabler Welding believe in an online presence, but they believed in it enough to allow us to use our associate content writer, Diane Nelson, who was able to contact them by phone for an interview and compose their content.